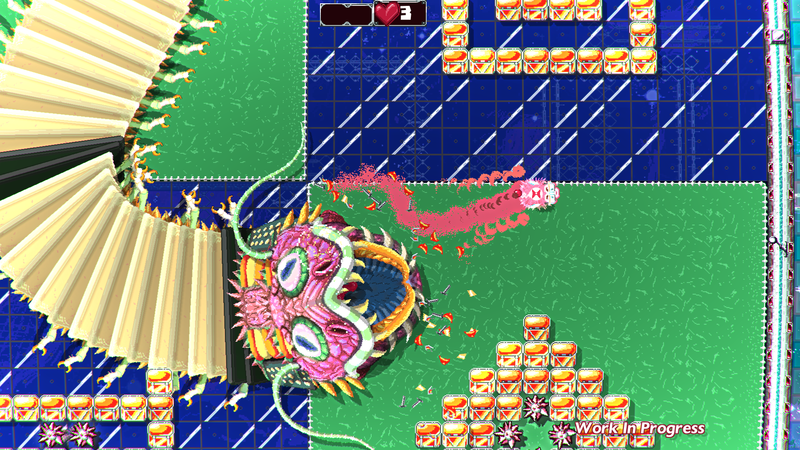 Eat, Fight, Solve, and Barf your way through hundreds of action-packed levels in the colossal, story-filled world of PIG EAT BALL! 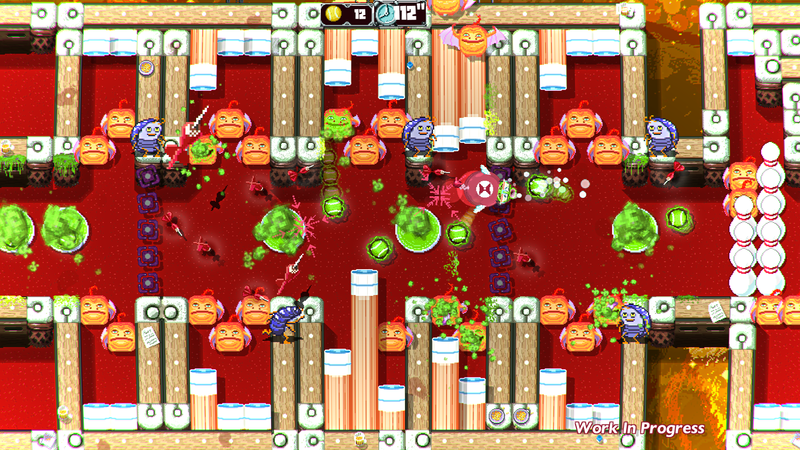 Eat all the balls in a level to win, but if you get so fat you get stuck, you'll have to barf to squeeze through! 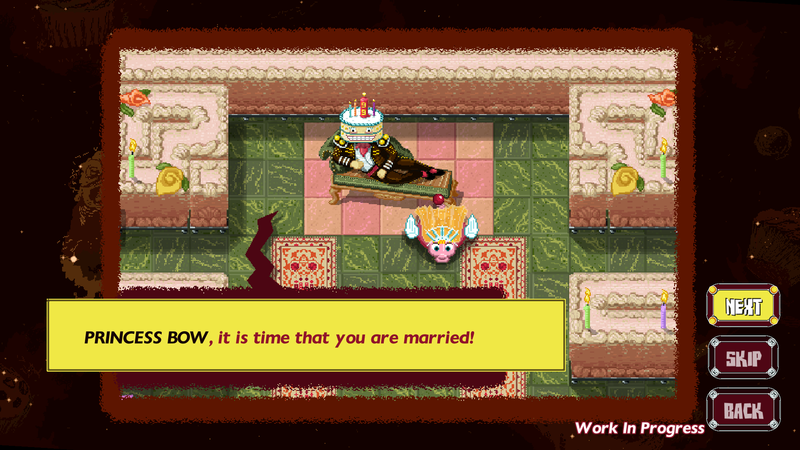 King Cake has decreed whomever can win his contest will marry his daughter! --But SHE has other ideas! As Princess Bow, take back your fate by winning the contest yourself. 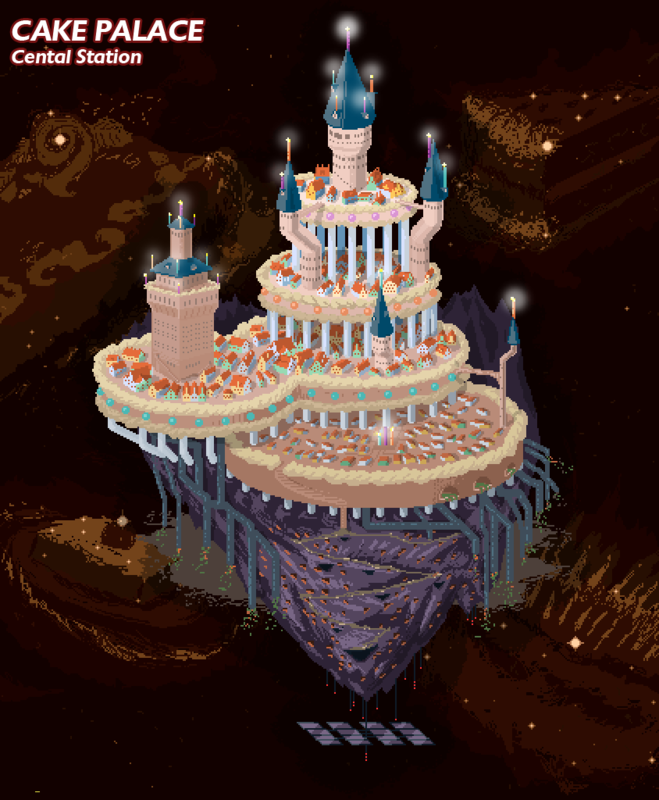 The contest spans King Cake's massive Space Station Kingdom containing Five GIANT Worlds, each brimming with fun to discover! 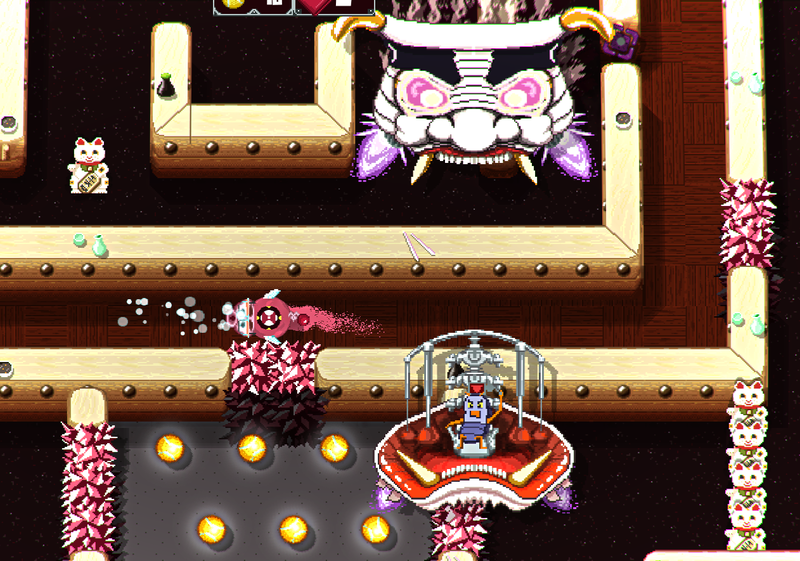 After making a half-dozen games about guns and killing monsters such as Serious Sam DD XXL and Shoot 1UP, PIG EAT BALL started as an idea to create a game with a new gameplay mechanic. Something not about killing--if that's even possible-- but something original and fun. 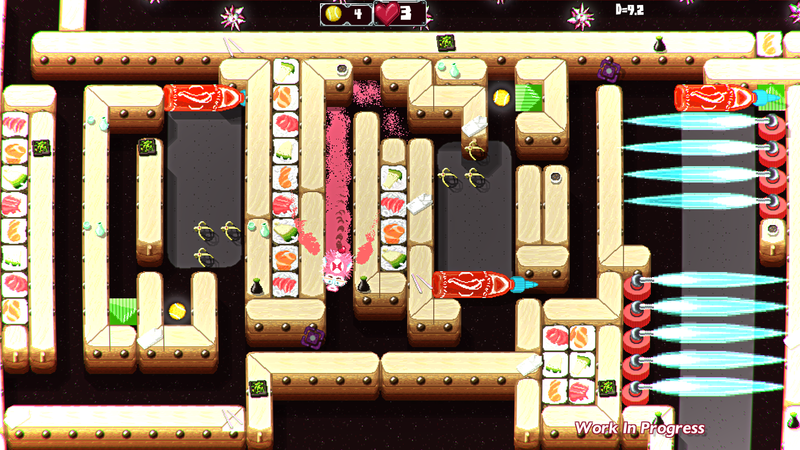 Starting in 2013, a year of prototyping went into discovering the primary action-puzzle mechanic of "eat, get fat, get stuck, barf" in the game. 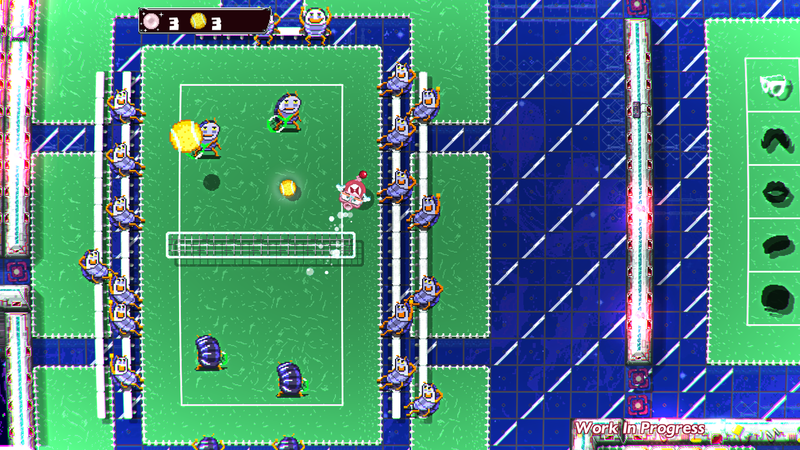 Over two more years of work has been spent, fleshing out all possible gameplay mechanics associated with this ability to create the giant game, which is PIG EAT BALL. 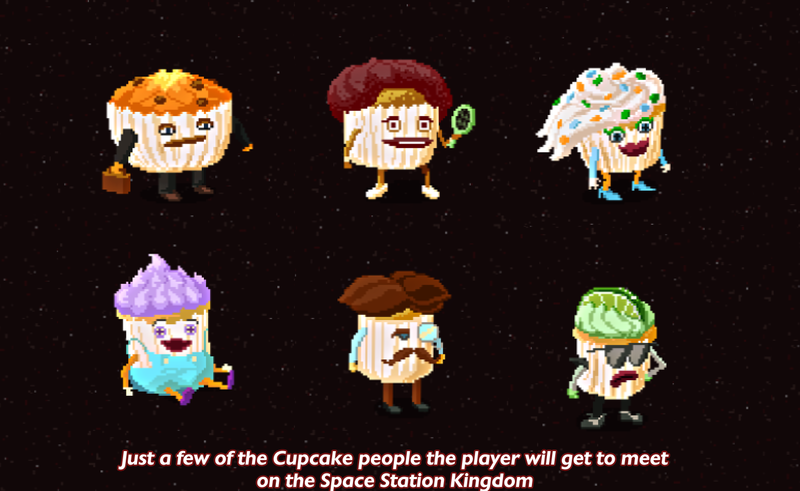 Help PRINCESS BOW in a GRAND ADVENTURE: win KING CAKE's crazed contest and take control of her future! 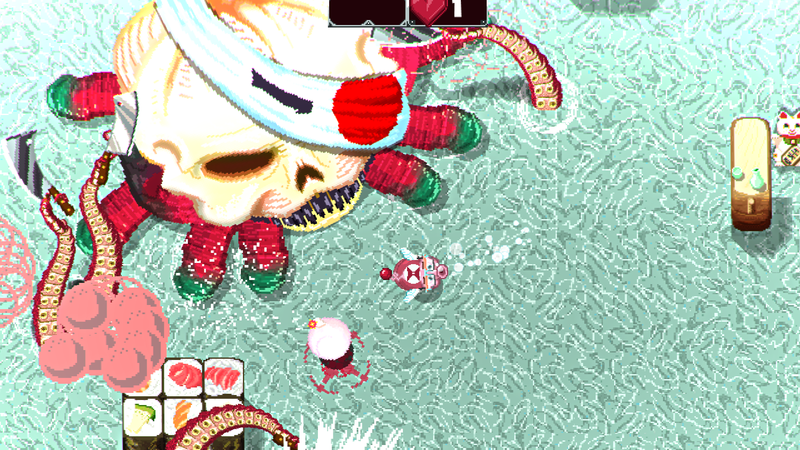 ORIGINAL Barf-centric gameplay: Get bigger as you eat. Barf to squeeze down to size. 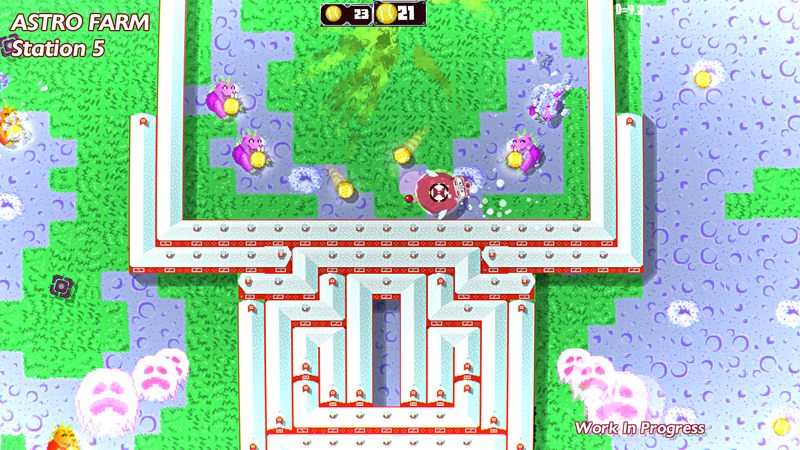 HUNDREDS of Levels: Original, hand-crafted action-puzzle levels in ADVENTURE mode, each level carefully layering on new abilities and skills. 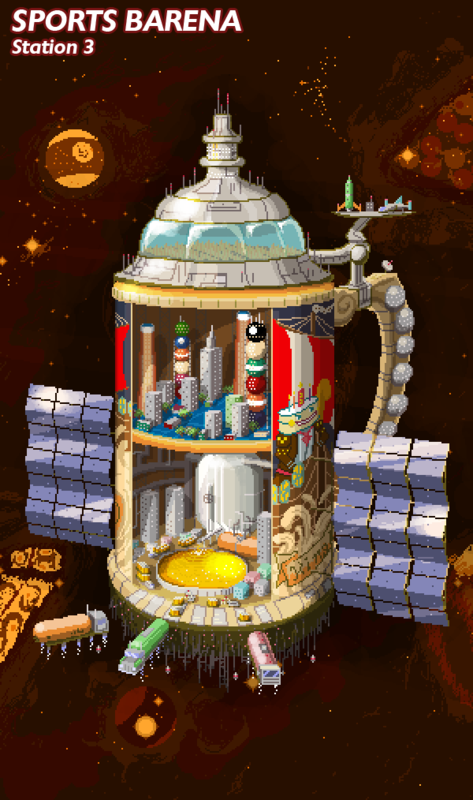 Loads of New Gameplay: Each of the WEIRD worlds has unique gameplay. 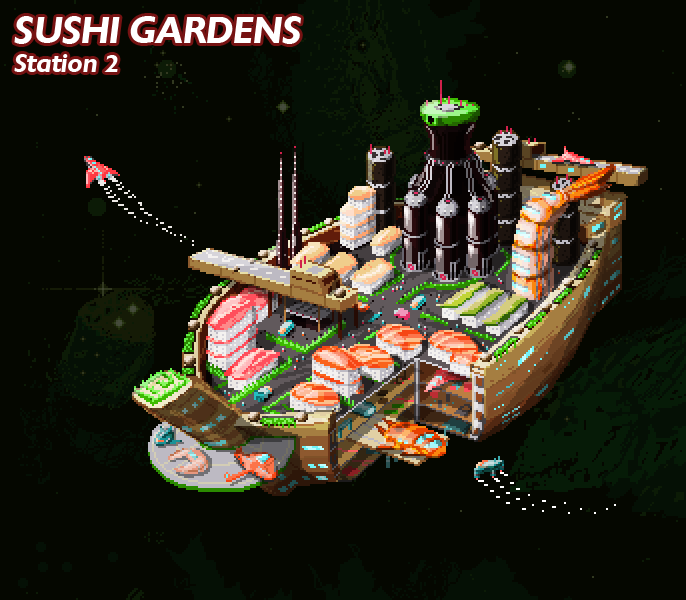 Come EXPLORE Sushi Gardens, Sports Barena, Outer Courts and more. 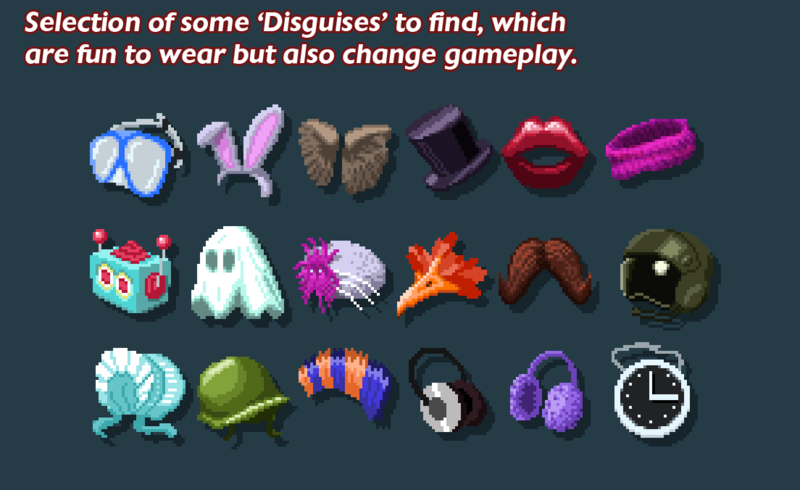 Discover special DISGUISES: Hidden throughout the game, each disguise changes your look and also ENHANCES your abilities. 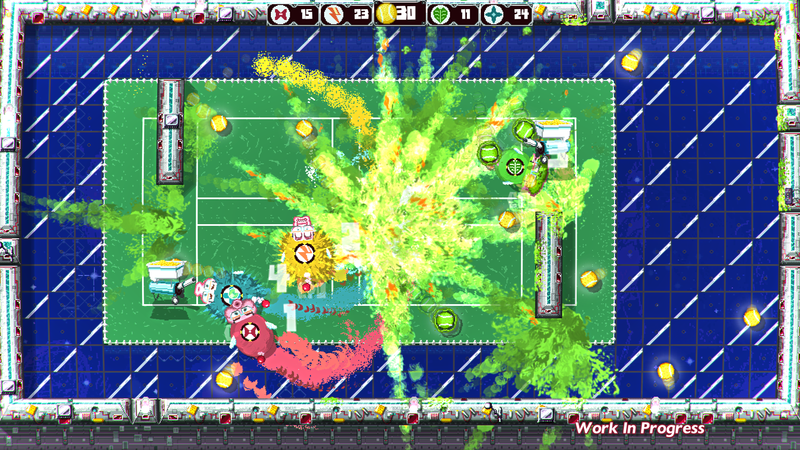 4-Player Party mode: Outrageous game modes like BEER BASH, SCRUB FLOORS, SAMMICH STACKER, and much more. 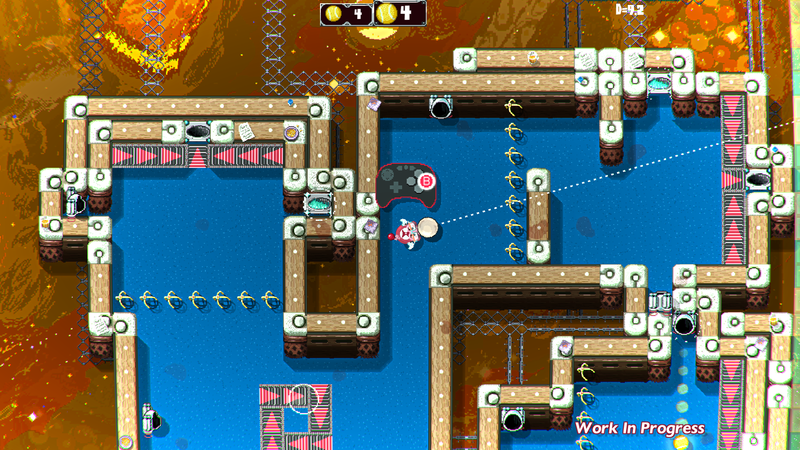 LEVEL EDITOR + SHARING: (Steam Only) Excellent, easy-to-use, integrated level editor. Build devious levels then share with friends. Mommy's Best Games allows for the contents of Pig Eat Ball to be published through video broadcasting services for any commercial or non-commercial purposes. Monetization of videos created containing assets from Pig Eat Ball is legally & explicitly allowed by Mommy's Best Games. 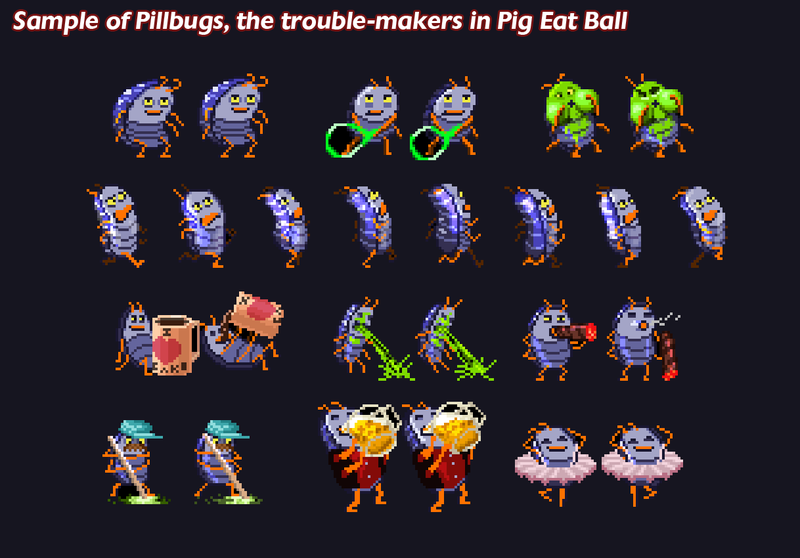 This permission can be found in writing at http://mommysbestgames.com/Presskit/sheet.php?p=pig_eat_ball. Mommy's Best Games, Inc. is a boutique video game developer founded in 2007 by industry veteran Nathan Fouts. Our design pillars are: Crazy, Fun, Now. * CRAZY - Players will get a truly unique, action experience. * FUN - Our games are a blast to play! * NOW - Our games respect the player's time. 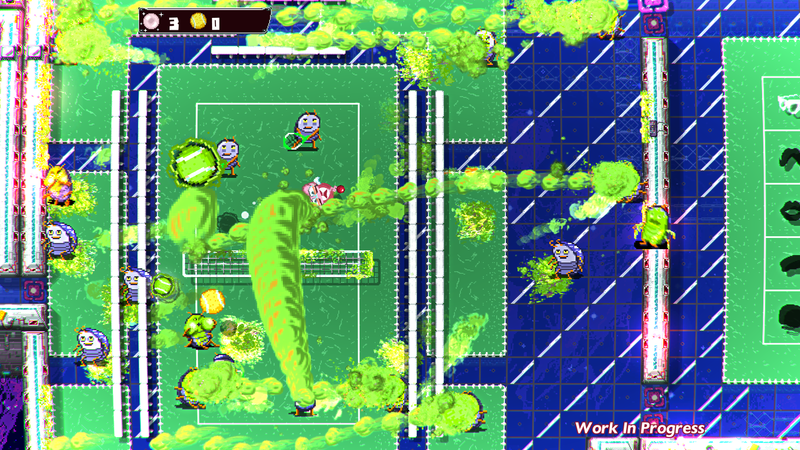 All of our games have mold-breaking, wild, new gameplay. 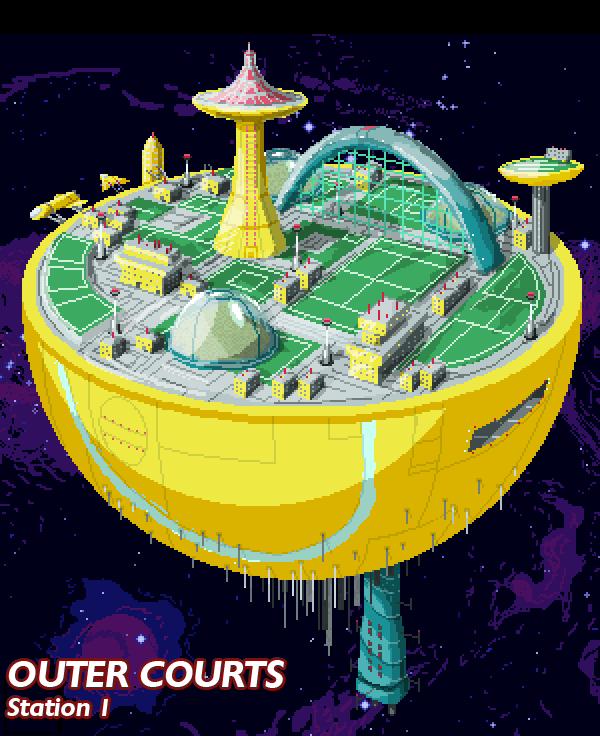 Players get into the action quickly and are given options to customize their experience. Enjoy our award-winning games on Xbox, Playstation, PC/Steam, iOS, and Android. More information on Mommy's Best Games, our logo & relevant media are available here.